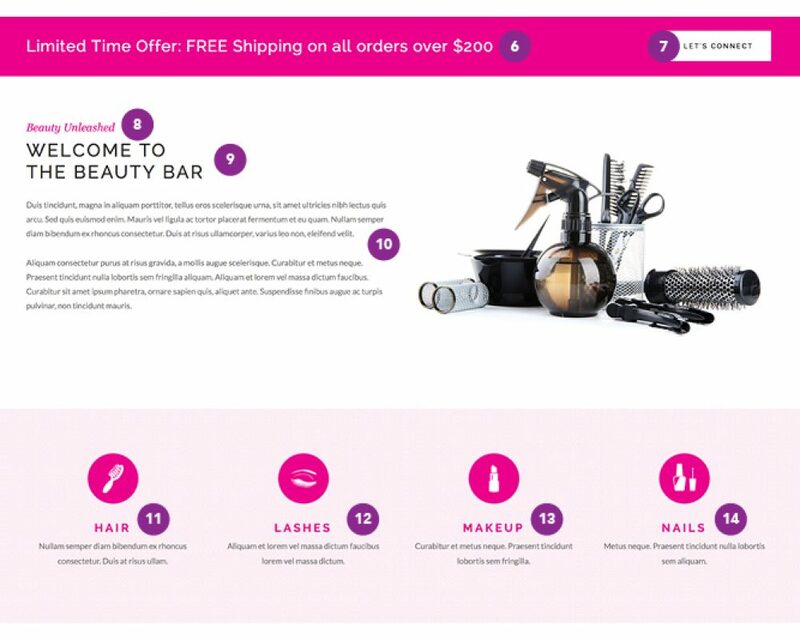 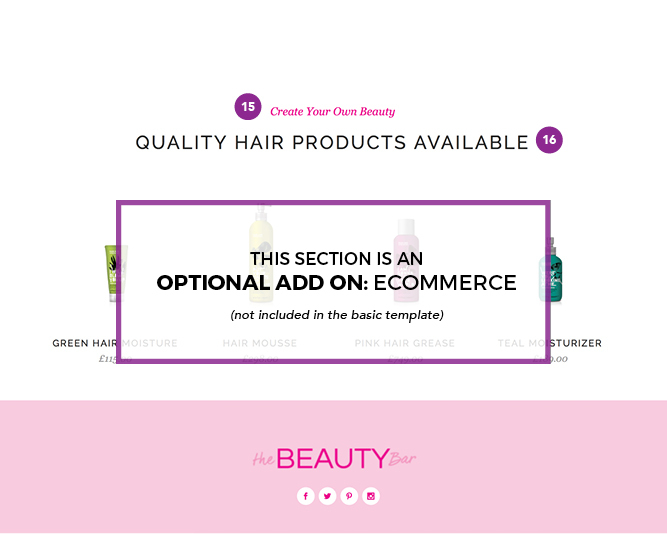 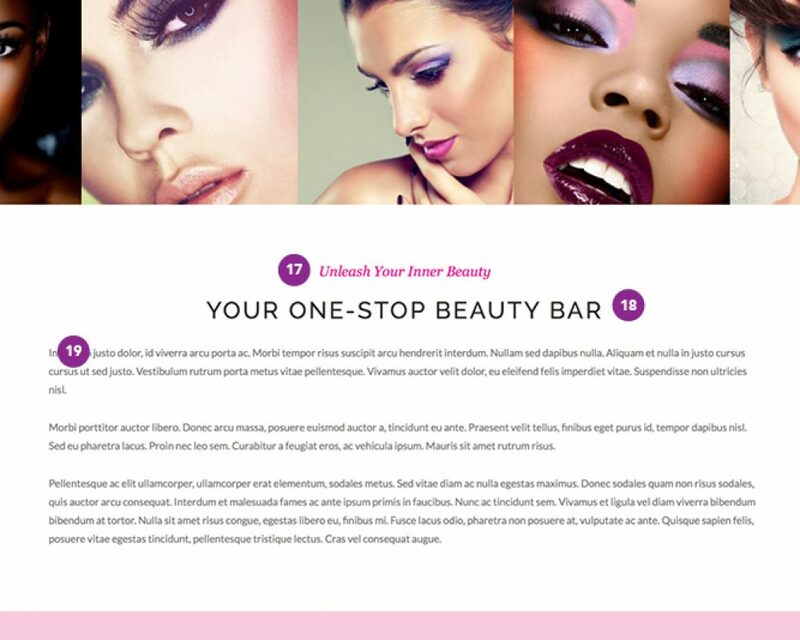 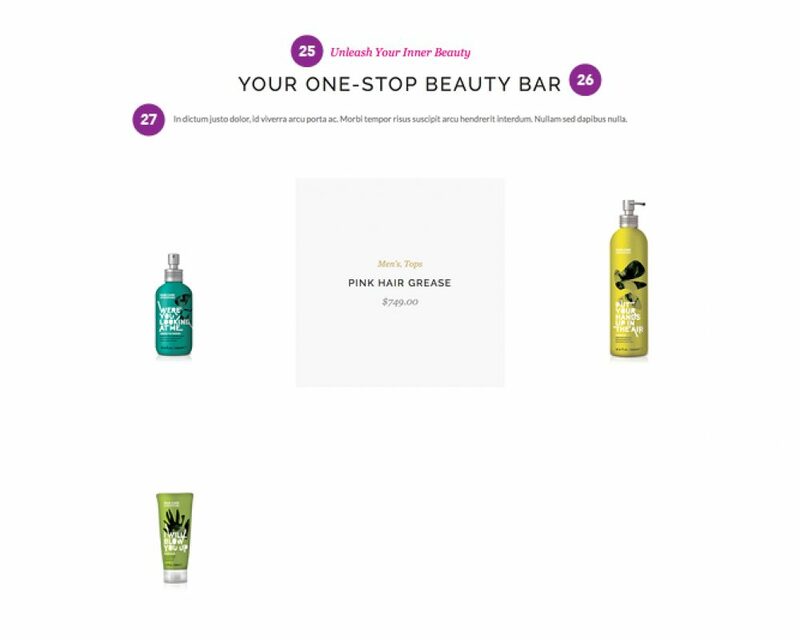 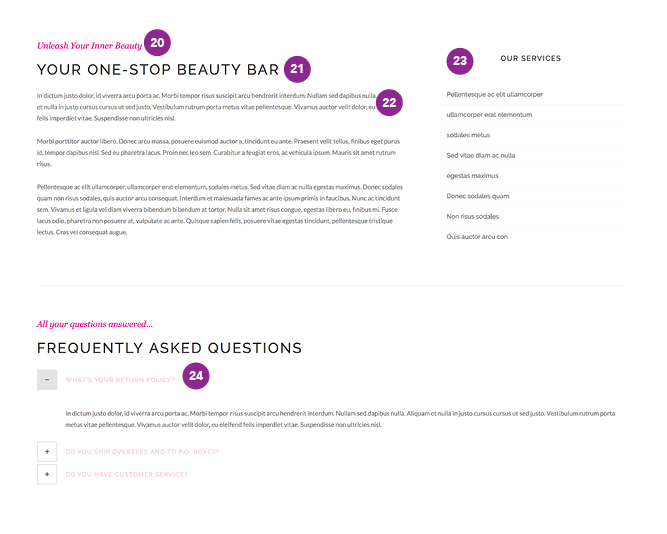 The Beauty Bar is designed to elevate your beauty services, large and small. 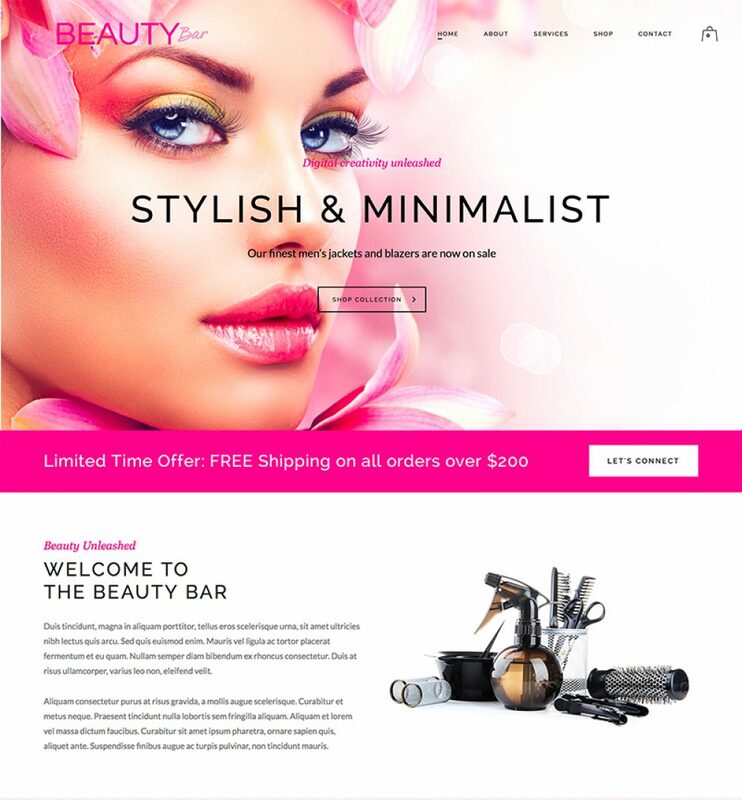 This design is the perfect template for a start up beauty salon. 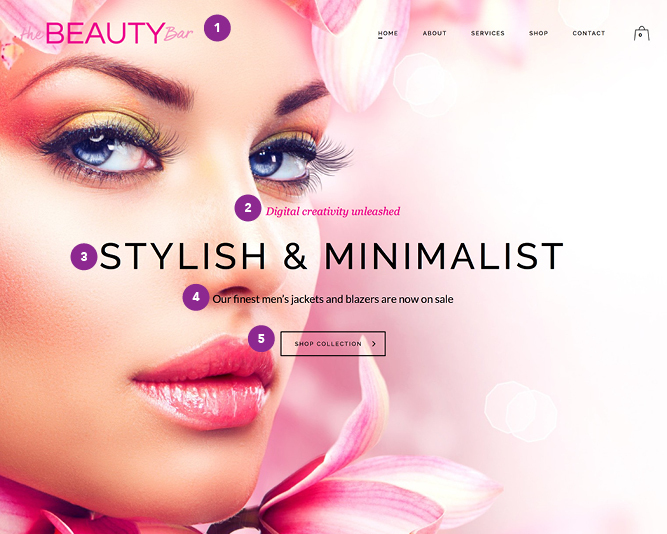 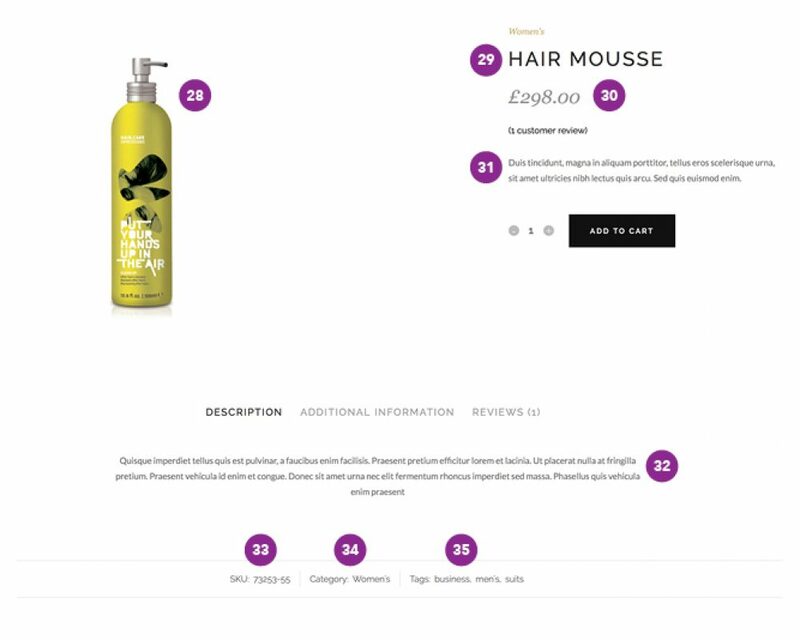 It offers minimal navigation and full header images provide a bold framework for your vision.